Viitri Storage Containers: what’s in the box? Sometimes when we want to organize our stuff we put them inside containers; most of the time we find ourselves with mountain of boxes that we don’t even remember what’s inside. 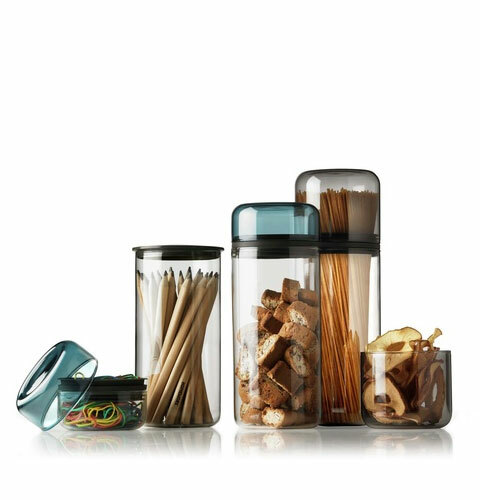 The Viitri Storage Container Set is one of the best choices out there to keep your space both organized and ever-so-stylish, whether it’s the kitchen, office, or bathroom – it’s entirely up to you. These decorative storage containers are made from a transparent heat-resistant borosilicate glass that comes with three different colors: clear glass for those who want to keep it clean and simple, smoke glass for a more exclusive look, and if you want to be more creative you can choose the beautiful blue glass. 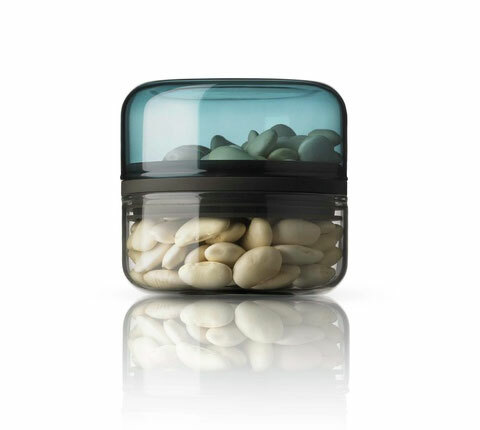 Another great thing that makes these containers so chic is the different glass effect, you see when the containers are filled with items the glass mirrors the light and seem to change its color. We all know that most containers are poor in preserving our ingredients because the lack of a good sealing method, but the Viitri has an integrated silicon ring that takes care of that and it’s even safe for storing liquids. 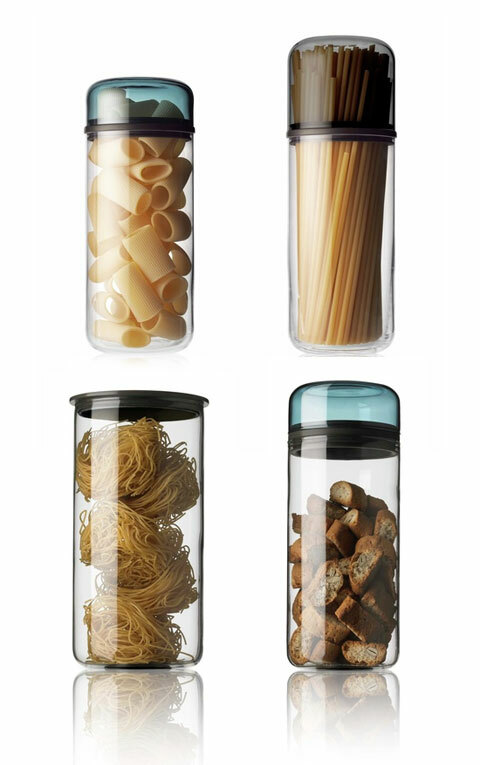 It is so transparent these containers are going to be on your next shopping list.